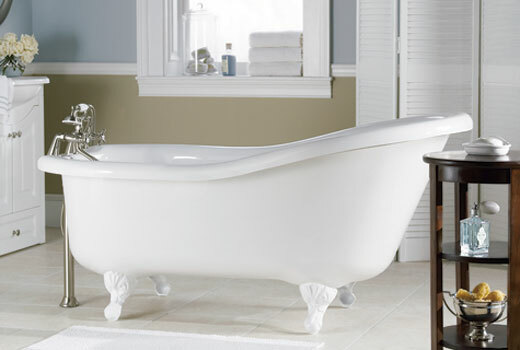 Clawfoot Slipper Tub | Grace 6634F/Serenity 44 | WY6617TO |66" x 33.5" x 30.5"
66" x 33.5" x 31.5"
Our Grace 6634F (formerly Serenity 44), 5-1/2', Clawfoot Slipper Tub, measures 66" x 33.5" x 30.5". 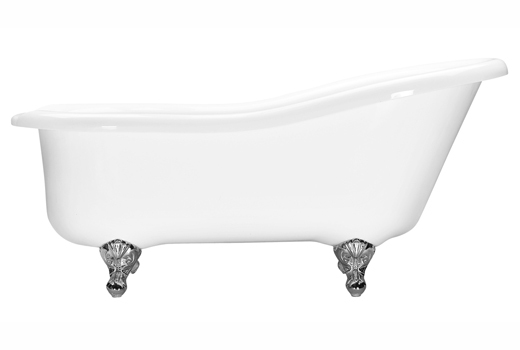 This beautiful slipper bathtub is available in white only and comes with your choice of white, chrome, brushed nickel, polished brass, or oil rubbed bronze ball and claw feet. 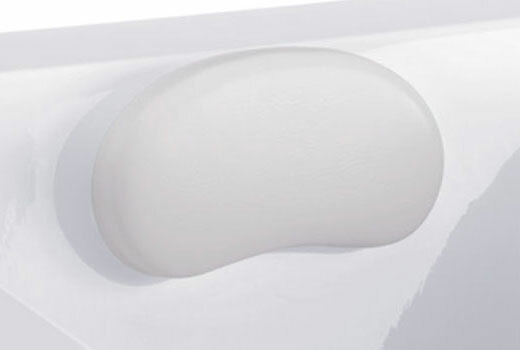 The Grace 6634F has a slip-resistant floor. 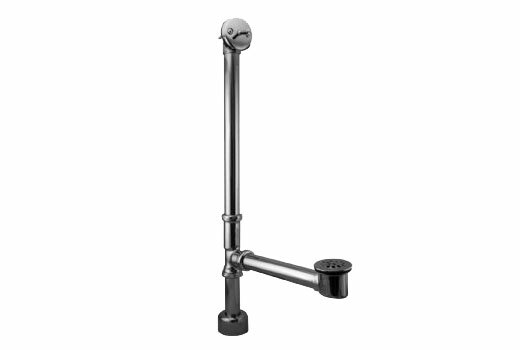 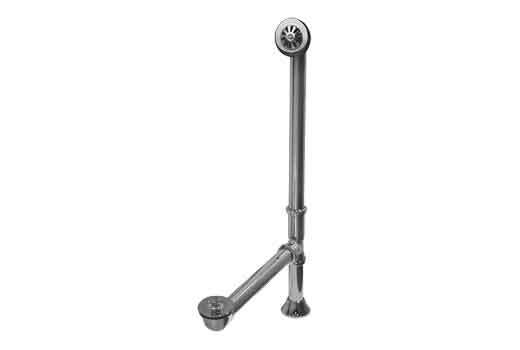 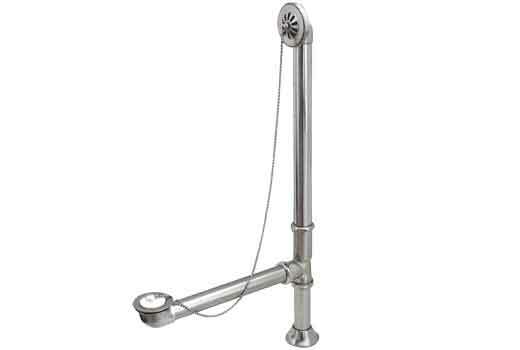 Pair with a wall-mount or freestanding clawfoot tub faucet. 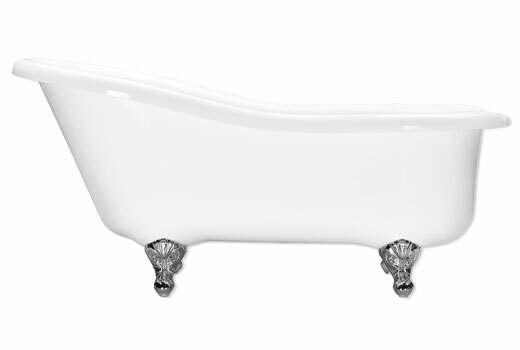 Dimensions: 66" x 33.5" x 31.5"